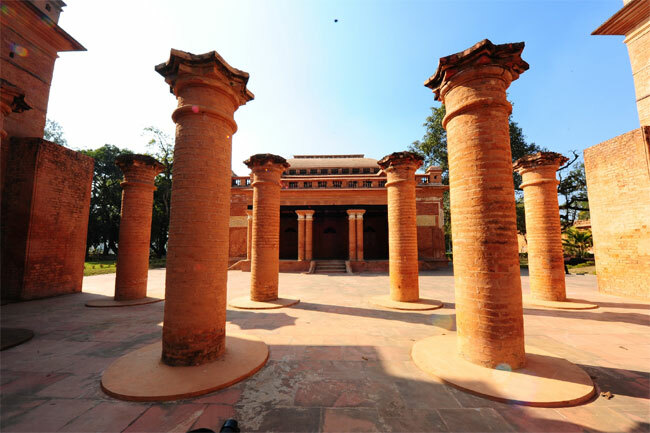 A new tour service in Manipur revisits the forgotten Battle of Imphal through its historical sites. The year was 1944. A battle was raging across Manipur, with the British-led Allies defending themselves against the Japanese invasion. The ultimate defeat of the Japanese at Imphal and Kohima, halted their progress to Delhi and proved to be a turning point in the Burma Campaign in World War II. For Japan, this loss marked the end of its invincible era and imperialist ambitions. The battle of Imphal, which will complete 70 years next year, and the battle of Kohima, were recently voted “Britain’s Greatest Battles” in a contest run by Britain’s National Army Museum. And yet many Indians are unaware of these battles, which involved soldiers of the Indian National Army (INA). To change this, Eastern Heritage Trails (EHT), founded by Hemant Singh Katoch and his friends, introduced the Battle of Imphal and four other tours. “It is a half or full- day tour that takes you to all the important sites in and around Imphal that are related to the Battle,” shares Katoch. 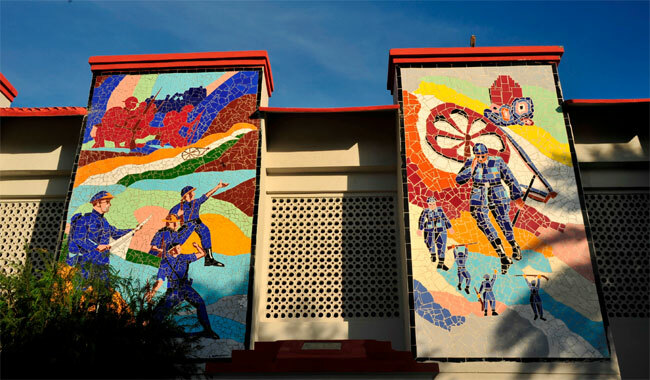 The Victoria Cross Tour takes you to the battlefields where five Victoria Crosses (the highest British military award for bravery) were won in Manipur, and includes stories of the men who displayed outstanding courage. It ends with a visit to the graves of two Victoria Cross recipients in Second World War. The Imphal Walk goes through Mapal Kangjeibung, the world’s oldest polo ground where the game is still played. 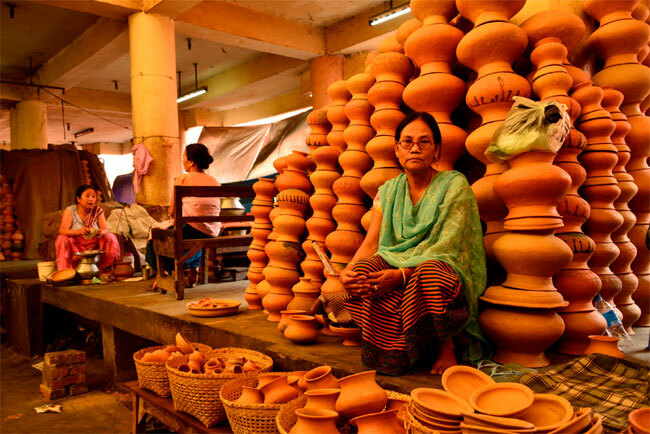 Khwairamband Keithel or Ima Market, one of Asia’s largest markets run entirely by women; the Kangla Fort, seat of an ancient Manipuri kingdom for 2000 years; and the lanes of Paona Bazaar. 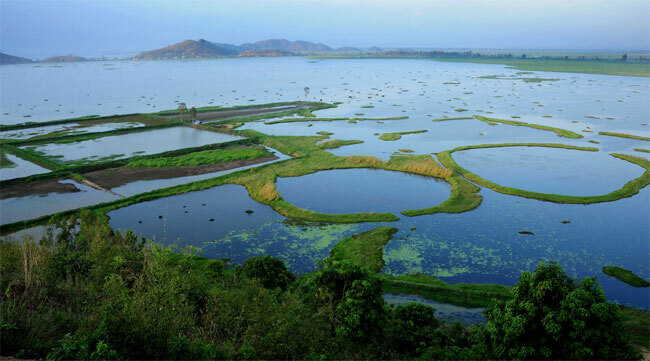 The Tiddim Road Tour visits the only Japanese War Memorial in India, battlefields such as Ningthoukhong’s where two Victoria Crosses were awarded in June 1944; Loktak Lake, the largest freshwater lake in north east India; Keibul Lamjao National Park, the only floating national park in the world, and INA’s only Memorial Complex in the world at Moirang. 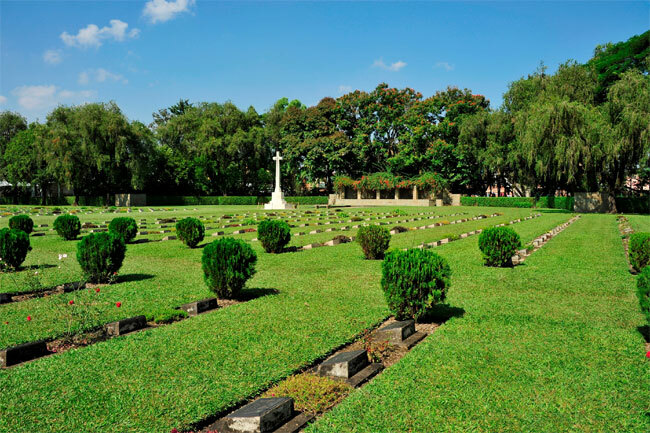 The Battle of Imphal Tour is a half-day excursion that covers a Second World War-era airfield (Koirengei or Imphal Main), two war cemeteries, a battlefield (Nunshigum) and the colonial-era Slim Cottage, which was once the headquarters of the British 14th Army in charge of operations in Burma. 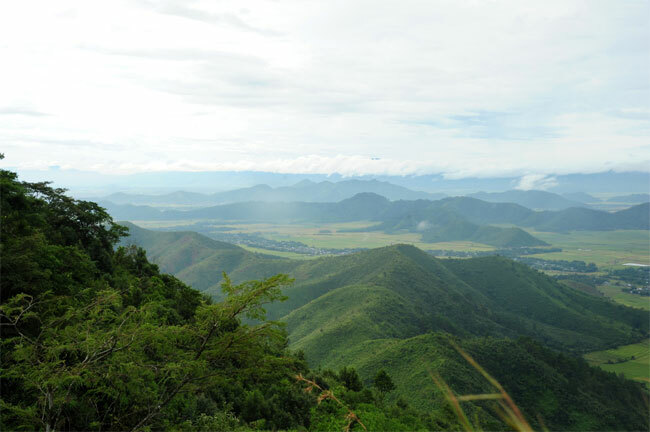 The Shenam Saddle Tour treats people to trenches and spectacular views from Saddle, a series of hills, between the villages of Shenam (Sinam) and Tengnoupal, along the road on which British forces had established defensive positions to prevent the Japanese from advancing towards the Imphal Valley. Also included are the Kakching Garden and a visit to the Khongjom War Memorial. Katoch, previously a project manager in a research organization, is the only guide and has permanently moved to Manipur from Delhi. EHT has conducted nine Battle of Imphal tours, for 50 people, including a man whose brother fought in Kohima and an old Japanese man who was knowledgeable about their side of the war. Katoch plans to encourage and train more locals to carry out the tours. At present, Leishangthem Chengleinganba Meetei, pursuing Masters in History, takes people for the Imphal Walks.